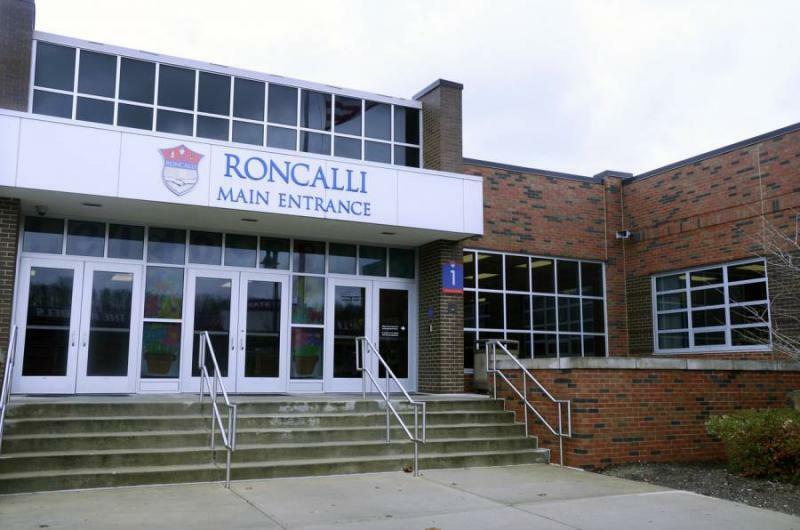 Roncalli High School guidance counselor says she may lose her job after administrators found out she is married to a woman. For the fifth year, Purdue veterinarian students have partnered with the Indiana State Fair. 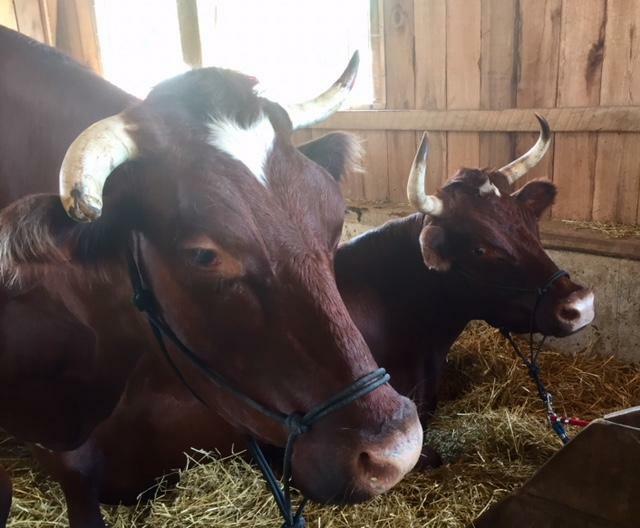 On a peak day, there are more than 1,000 animals at the Indiana State Fair. Ball State University’s governing board says it will not take the name of the Papa John’s pizza chain founder off a business program at the school. As IPR’s Stephanie Wiechmann reports, several area universities have had to consider actions after something the Ball State alumnus said. 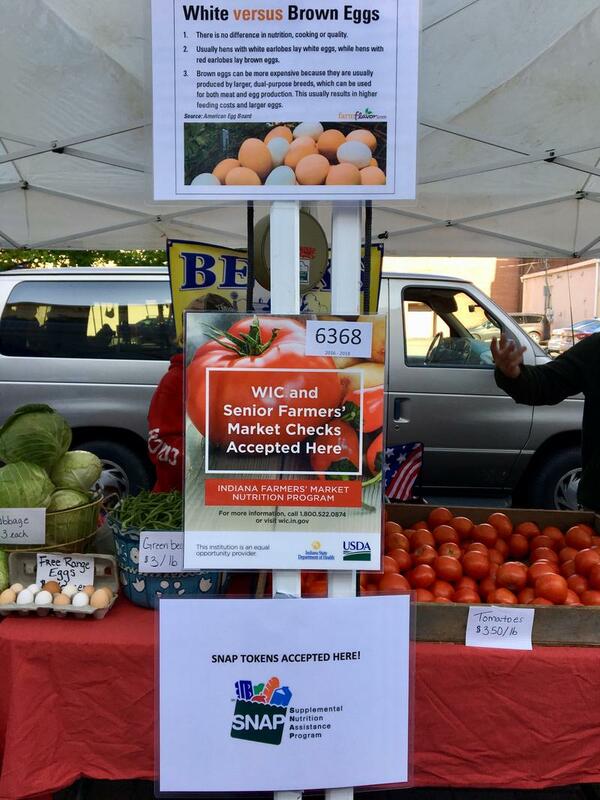 Following reporting by WBAA News on delays in accepting food stamps at the Lafayette and West Lafayette farmer’s markets, those programs have begun to ramp up. The Lafayette Farmer’s Market has begun accepting Supplemental Nutrition Assistance Program, or SNAP, benefits. A month into the process, twelve vendors have agreed to opt in to accept the vouchers. But the work to get the program up and running has only just begun. More Hoosier students won’t have to take the ACT or SAT – if they’re applying to certain schools. 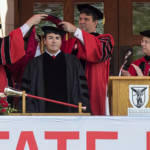 As IPR’s Stephanie Wiechmann reports, Ball State University says it won’t require the two most common college entrance exams for undergrad hopefuls. For students applying to Ball State University for the fall of 2019 and beyond, submitting scores from the SAT or ACT will be optional. Ball State President Geoffrey Mearns says research shows the stronger measure of student academic success is a high school grade point average. 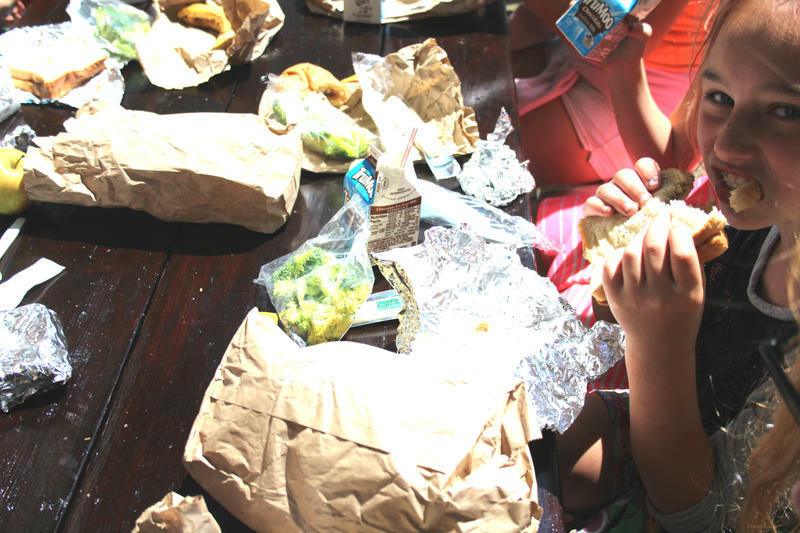 Every year, the federal Summer Food Service Program feeds children in low-income areas whose access to consistent meals can become limited once the school year ends. Food Finders Food Bank in Lafayette has been sponsoring program sites for nine years. This year, though, they’re trying a different approach - feeding kids at private homes. The pieces are still coming together. Of all Indiana's traditional public school systems, 94 percent will receive handheld metal detectors to enhance school safety through a new program. The state will provide the devices free to the 369 systems that applied for them. 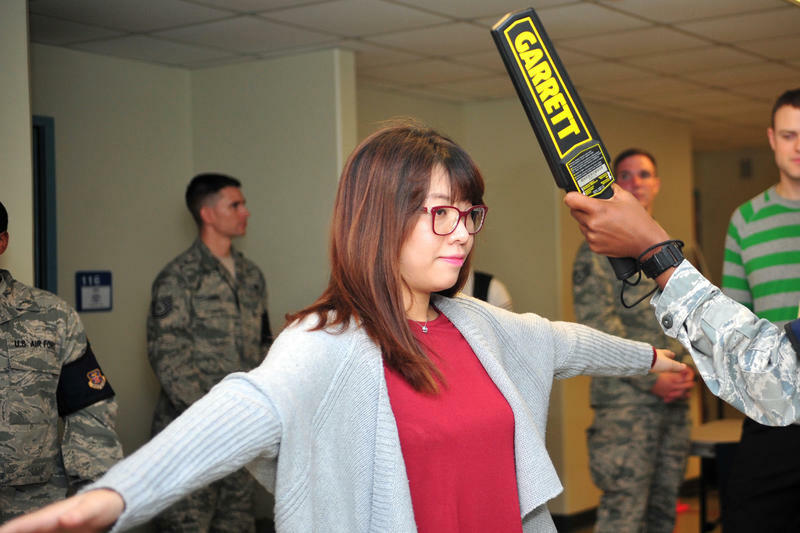 School systems requested the handheld metal detectors after Governor Eric Holcomb announced the program earlier this month. In a statement Holcomb says he's pleased. 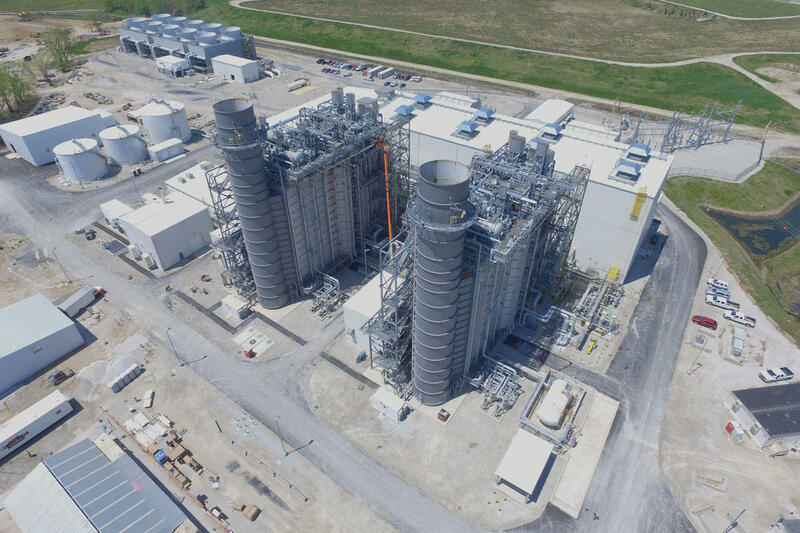 Indianapolis Power & Light analyzed bills of customers that spoke out against its more than $88 million proposed rate increase — some say in an attempt to make them look bad.